Serving the greater Cincinnati area, The Club at Harper’s Point offers tennis, swim, and fitness activities for every age and fitness level. From beginner to tournament player – from low impact to high intensity exercise — our club in Cincinnati is your family’s premier destination for indoor and outdoor exercise and recreation. 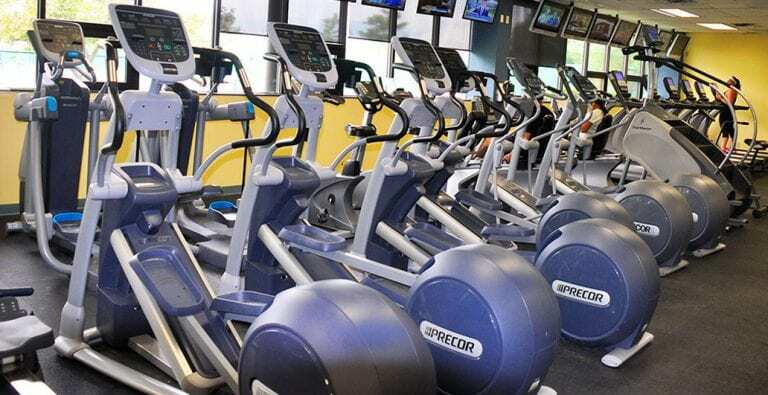 With spacious tennis courts, swimming pools, cardio and strength training, personal training and more – our Cincinnati gym is perfect for every physical fitness and weight loss program. Services and amenities also include onsite childcare, massage, nutritional counseling, and an Advantage Club for discounts with local business partners. Find out why The Club at Harper’s Point is the best health club in Cincinnati. Stop by today to learn more about the fitness solutions for every member of your family!